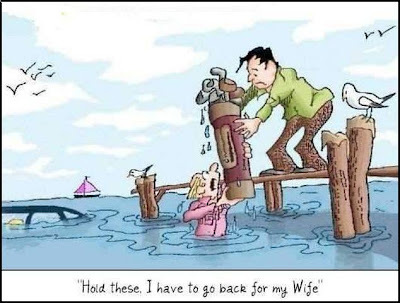 Alphabetically Golf comes first than Wife. There are lots of cases husbands treat their hobby stuffs like gold but wife like coal hahaha. I got one at home!! !